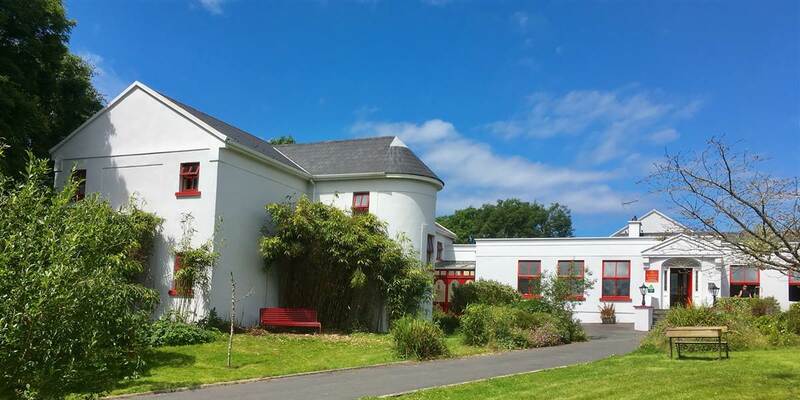 The Burren Hostel which opened in March 2007 is situated in the spa town of Lisdoonvarna where it boasts close proximity to some of Ireland’s most famous areas of natural beauty. The world-renowned Cliffs of Moher, towering 200m above the ocean, and The Burren region – 400sq miles of limestone terrain, are both only minutes away. 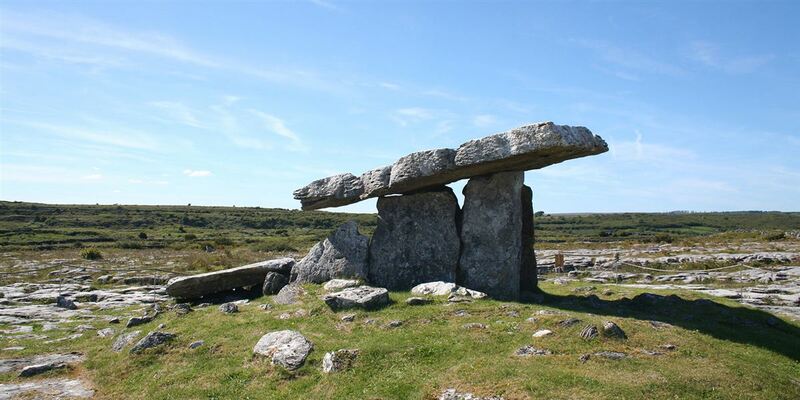 The town of Lisdoonvarna is the ideal base from which to explore many of Ireland’s historical & geographical sites of interest, such as dolmens, stone forts, medieval castles and award-winning parks where history comes to life. 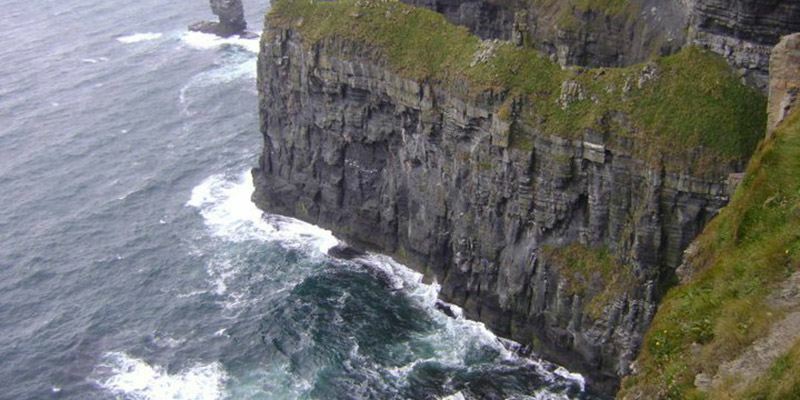 The Aran Islands are just a short boat-trip away - passing the foot of the Cliffs of Moher. 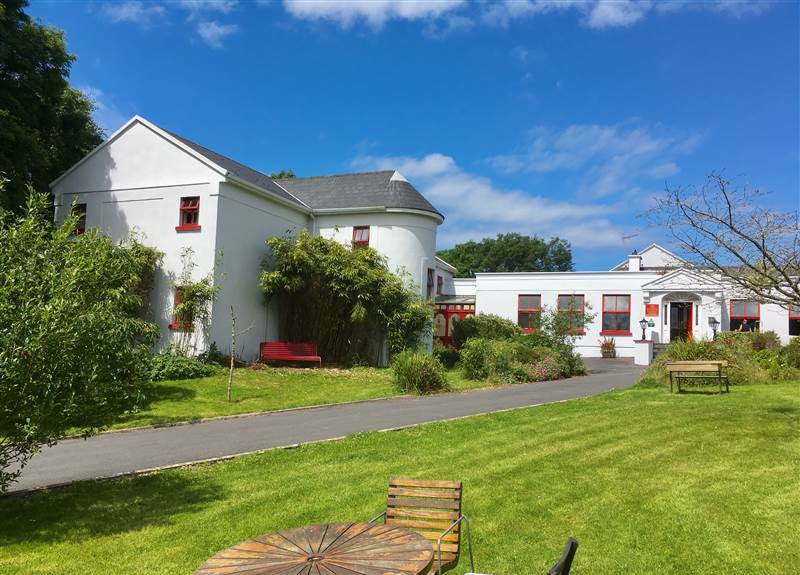 For secure online reservations at The Burren Hostel go to Book Now; for a greater variety of options go to the Accommodation Enquiry form; or for more general queries complete our Contact Us form. 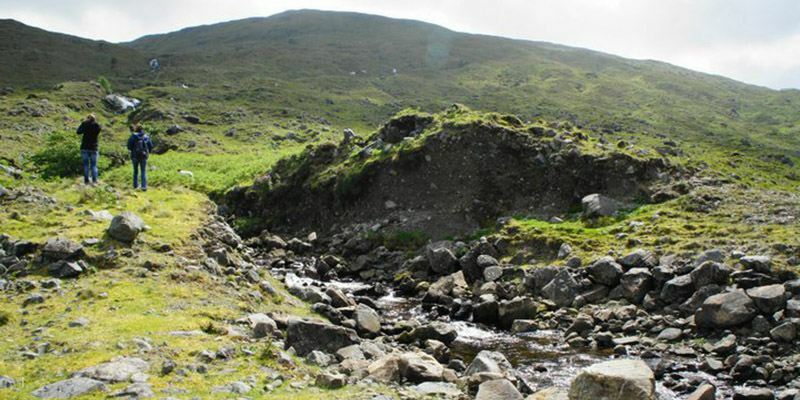 - The Roadside Tavern where the traditional music sessions are legendary;and Kieran's Kitchen serves great pub food all day. 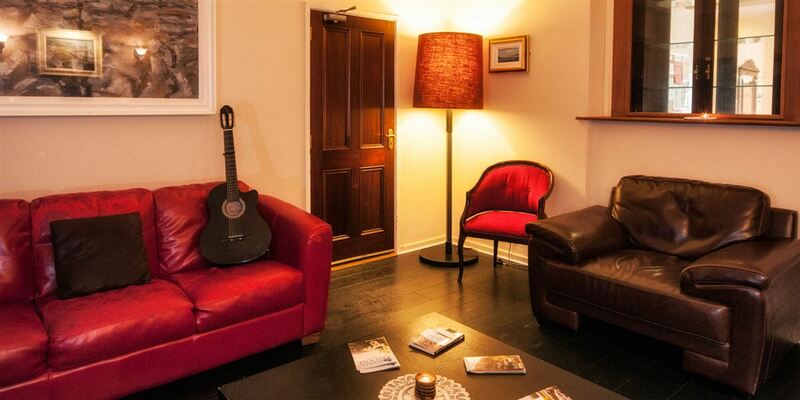 - The Wild Honey Inn which has received many awards since opening 5 years ago. Only 10-15 minutes max drive (you can walk too !) 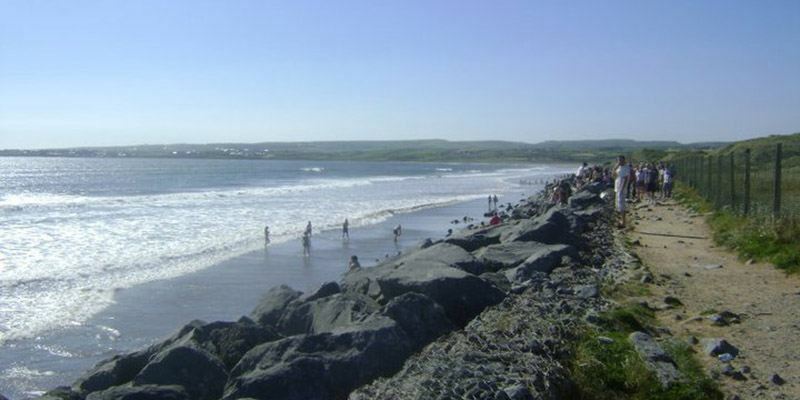 from the famous surfing beaches of Lahinch and Fanore. There's nothing like walking Fanore beach at low tide on a summer's evening. 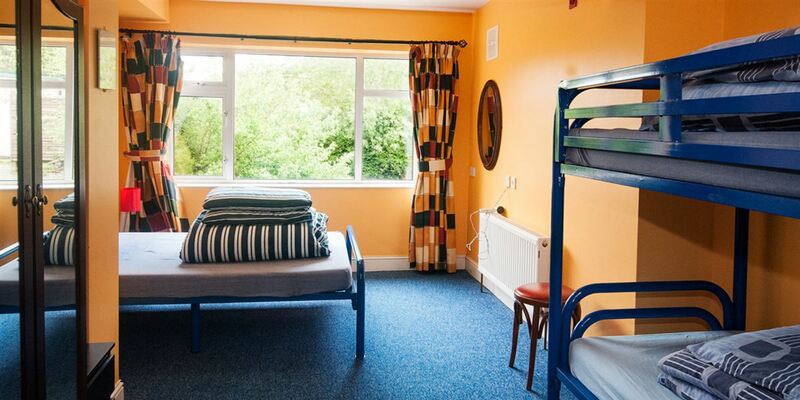 Family Rooms at The Burren Hostel are Eur 60/room/night, subject to availability (excluding Lisdoonvarna Matchmaking Festival period). 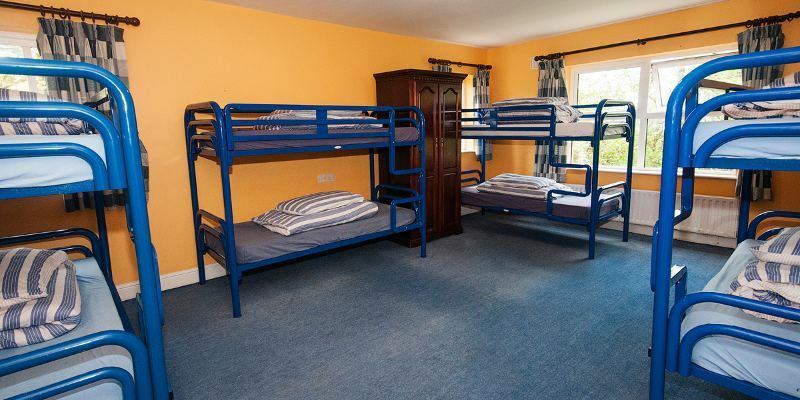 If you will arrive outside of the above times please ring the hostel in advance.